Our research division provides proprietary industry reports and insights about digital disruption and its impact on the Media, Education and Health sectors. As each of these industries are undergoing dramatic change, our research aims to provide detailed sector knowledge that informs the advice we provide clients and the investments we make. 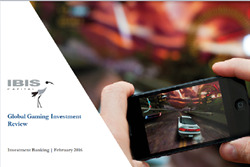 IBIS Capital’s report analysing the global gaming industry, related investments and international trends within the sector. 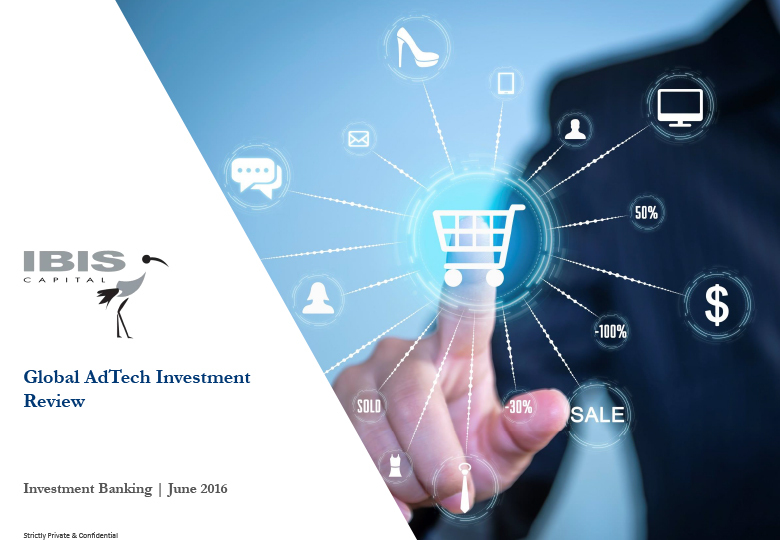 As part of IBIS Capital’s initiating coverage of the AdTech sector, this report provides a global review of investments and trends within the global advertising technology industry. IBIS Capital presents an overview report of the health technology industry to examine the latest trends, insights and investments worldwide. As part of IBIS Capital initiating coverage of the EdTech sector, this infographic provides a snapshot of the global EdTech market. IBIS Capital’s 101 page EdTech initiation report recognised as one of the first extensive industry reports analysing the global EdTech market. Following IBIS Capital’s well received EdTech initiation report titled “e-Learning Lessons for the Future”, this 57 page report takes a deep dive into the European EdTech market. As a lead up to the EdTech Europe 2014 Summit, this white paper highlights predictions for the biggest trends set to impact the EdTech industry in 2014.